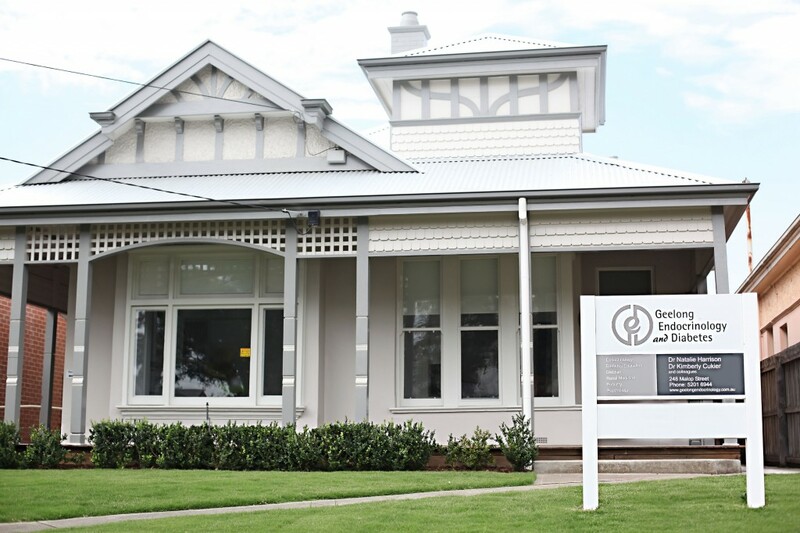 Geelong Endocrinology and Diabetes Services is conveniently located in the Geelong CBD and near the hospital precinct. Free one hour parking is generally available in Malop Street. Our rooms are accessible by wheelchairs and prams. There is disabled car parking available at the rear of our premises. Please discuss this requirement with our administration team. You can contact us using these details or via the contact form below. Please note that the office is occasionally closed within these hours, so if you are planning to drop in it is always best to call to ensure the office is open. New patients to our practice may find this new patient information document helpful to read and fill out before arriving.